Mathew Greenwald, PhD, President and CEO of Greenwald and Associates, is a recognized financial and research expert with more than 30 years of experience in financial services and market research. Mathew is passionate about research involving the financial services industry, particularly about issues related to retirement savings and retirement income. With the Employee Benefit Research Institute, Matt helped to establish the Retirement Confidence Survey, the longest-running annual benchmarking study examining workers’ and retirees’ retirement attitudes. Mathew founded Greenwald & Associates in 1985. Today, in addition to providing strategic direction for the company, Matt plays an active role designing and analyzing survey research and conducting focus groups with consumers and financial professionals. 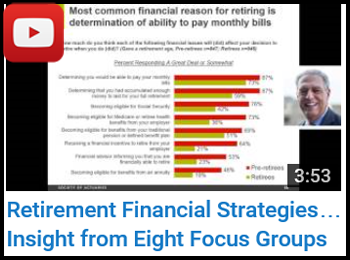 The Decision to Retire and Post-Retirement Financial Strategies: Insight from Eight Focus Groups. Mathew is frequently asked to speak at forums and conferences hosted by a variety of organizations, including LIMRA, ACLI, RIIA and a number of the country’s biggest life insurance and financial services companies. 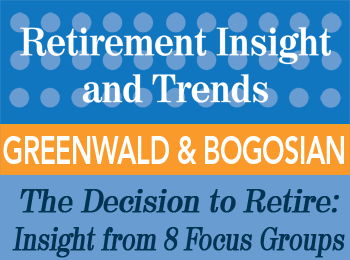 Read summary transcripts of Greenwald’s presentations The Decision to Retire and Post-Retirement Financial Strategies in the 2nd Qtr 2013 issue and How Middle Income Retirees Plan For and Manage Their Risks, Assets & Spending Decisions in the 2nd Qtr 2016 issue of “Retirement Insight and Trends”. Have Mathew Greenwald speak at your event! 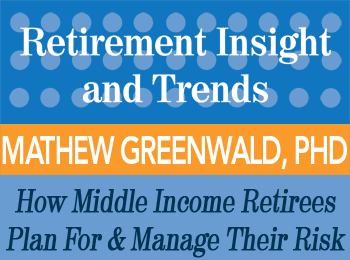 Mathew Greenwald is an experienced speaker and keynote presenter on topics pertaining to retirement income and investments analysis. Please contact us today via email or phone 847-686-0440 x102 if you would like to have Mathew Greenwald present at your conference or appear at one of your events, or to receive a free voucher to view a sample of one of our speaker’s work. 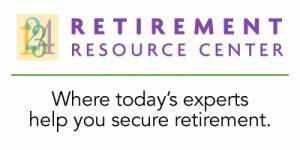 Find courses and products from Mathew Greenwald at the Retirement Resource Center.